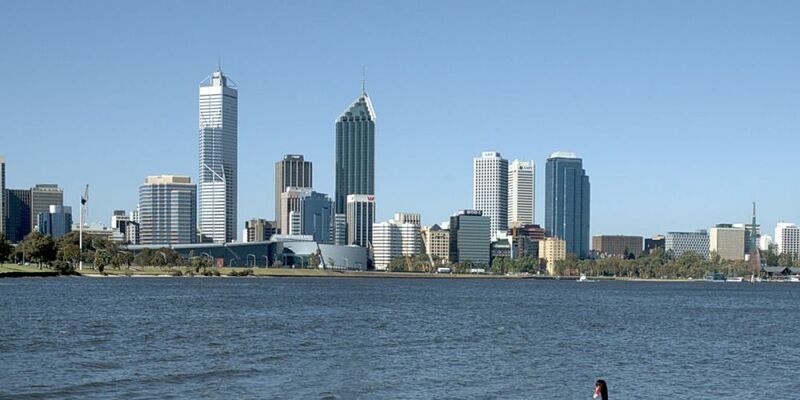 THE future of the Swan River foreshore between the Narrows and Windan bridges is under review in the Perth Water Precinct Plan. The plan, developed by the Department of Biodiversity, Conservation and Attractions’ Parks and Wildlife Service to guide future improvement of the area, is open for community consultation. Parks and Wildlife Service officer Glen McLeod-Thorpe said the precinct was currently evolving with several major projects underway. These would increase visitor numbers and foster a growing interest for tourist and commercial ventures. “The plan will establish a framework for the development of uses for the area based on landscape characteristics, community aspirations and environmental and cultural values including recreation, commercial nodes, public access, facilities and services infrastructure and foreshore protection,” Mr McLeod-Thorpe said. Development of the precinct plan involves the cities of Perth and South Perth, Town of Victoria Park, Department of Planning, Lands and Heritage, Department of Transport, Metropolitan Redevelopment Authority, and Department of Jobs, Tourism, Science.